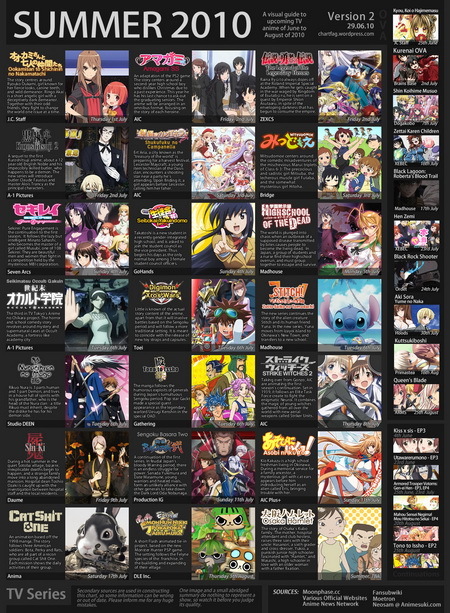 This upcoming anime season look pretty promising. 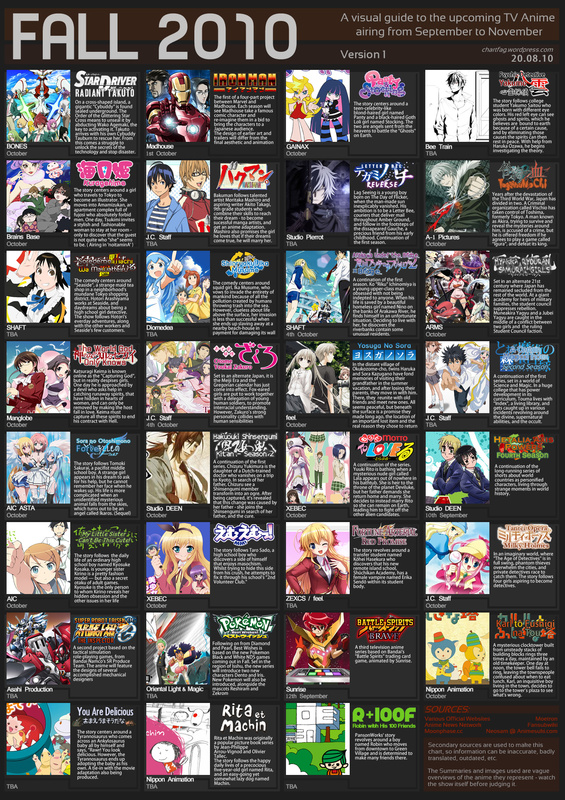 Few sequel series such as Kampfer, Kami no Mi (The World God Only Knows), and Maria+Holic definitely goes to my view list. While other love-comedy stuff that I’m going take a peek probably Lotte no Omocha, Oretachi ni Tsubasa wa Nai, and Denpa Onna to Seishun Otoko. The action series that I familiar are Ao no Exorcist and Deadman Wonderland since I read the manga and both OK. Other action that looks promising probably is Hidan no Aria since it’s adopted from light novel. I also put some small review on current running series that might help you pick a series. Hmm~ Not much to say but I’ll be lookin forward for Freezing, Kimi no Todoke II, Oniichan no Koto Nanka Zenzen Suki ja Nai also on my preview list so far: Mitsudomoe, Madoka Magica, Rio -Rainbow Gate-, Horou Musuko, Infinite Stratos. Autumn has fall~ and my college task also piles up like crazy. Despite that and la Nina that haunt the southeast Asia, somehow I still want to post some (or else I’ll become total wacky I think). edit: added Yosuga no Sora, Motto To Love Ru review. WHERE”S MY INDEX (T__T)?!? It’s already August and September means new seasons is coming. 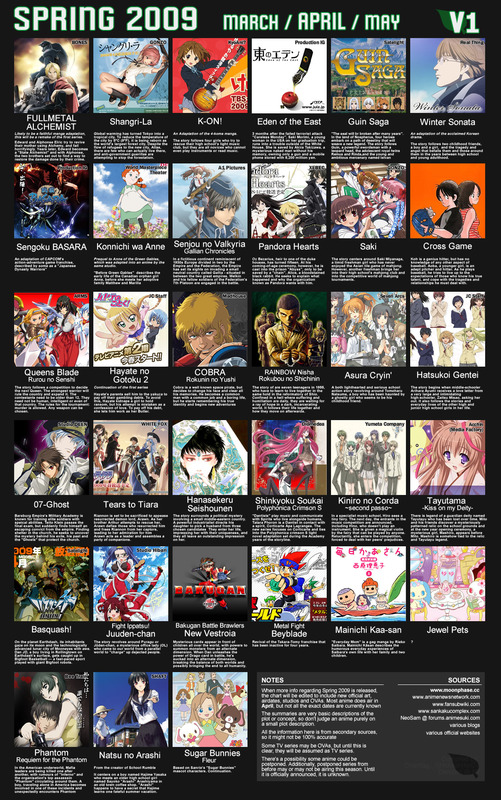 The most anticipated series probably is Darker than Black 2: Comet of Gemini, To aru Kagaku no Choudenjinbou (A Certain Scientific Railgun), and of course the second season of Nogizaka Haruka no Himitsu. It’s already March and new season is already begin, it really felt so fast. Before telling what I thought about next season I’m gonna reminiscence a bit about the previous season.